When Albrecht Dürer’s Triumphal Arch was produced between 1515 through 1517 it was one of the largest prints ever produced. The oversized woodblock print glorifying the military achievements of Maximilian I was created with 195 blocks and spanned more than 36 sheets. Combined it was 140.5 inches wide and 116 inches tall. It was one of Dürer’s most ambitious projects and still remains one of the largest woodblocks. This video from The British Museum, details the painstaking work that went into restring and preserving this monumental work. They also produced some wonderful blog posts on the process it took to restore the work and what will go into eventually reassembling it again. It’s definitely worth the read. 700 copies of the first addition were made. The original print, when complete, was meant to be hand colored. While the version at the British Museum is uncolored it’s an imposing work none the less. The original intervention work by the artist duo Jan Nikolai Nelles and Nora Al- Badri turns out now to most likely be a hoax. Not the intervention itself or the concept the artists were attempting (and have) conveyed through the work, but the end result. 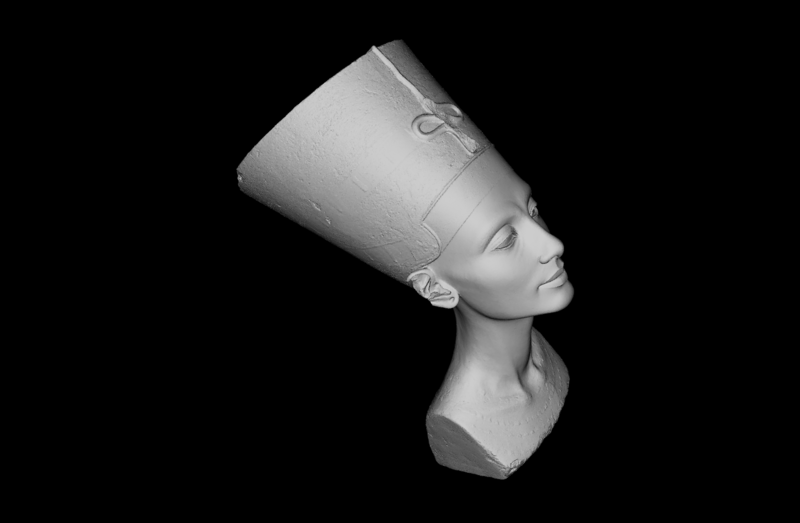 The 3D scan at the heart of the issue was released as part of the protest over the German museum’s possession of the historic and cultural artifact, and the Egyptian Museum’s (and other similar institutions) hoarding of valuable 3D data. 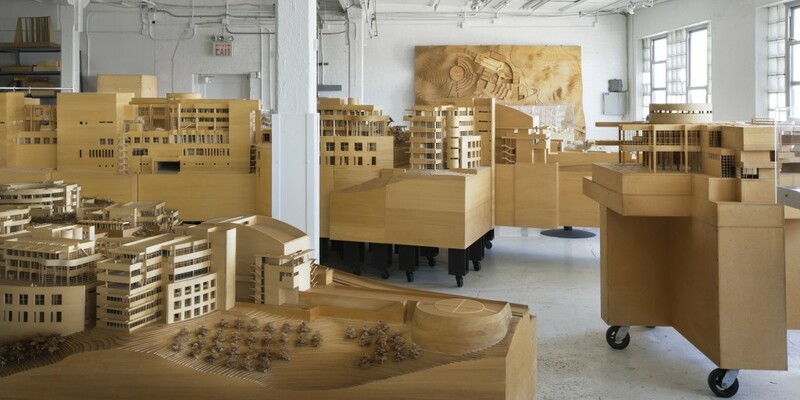 It seems now that the scan was most likely no produced out of the artist intervention as the work originally suggested. 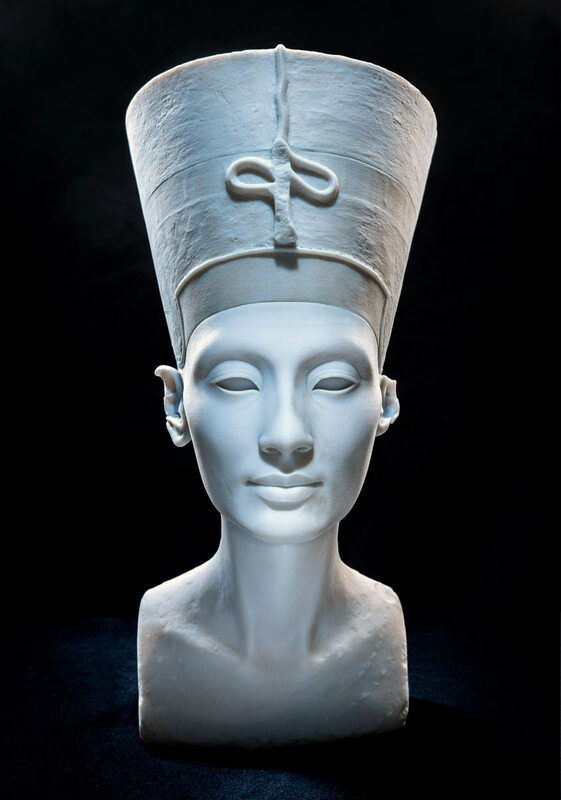 At the moment there is no accusation that the artists faked the intervention, more that whoever provided the technical knowledge to execute their concept provided a stolen copy of the Egyptian museum’s own high-resolution 3D scan (originally produced by TrigonArt) of the sculpture and not one that was captured during the event. The original concept and execution and the resulting debacle has brought to light a greater issue about the importance of provenance in an age of digitization and the role museum’s can and should play in providing authoritative context to information as the public puts this data to use. Which brings me to the original purpose of this post, and the wonderful piece published by Cosmo Wenman on this very issue. As I’ve explained elsewhere, digitizing artwork radically increases the importance of provenance—where artifacts and information come from, who controlled it, and who edited it. Museums are in the best position to produce and publish 3D data of their works and provide authoritative context and commentary about the work, the art, the data, and what it means. 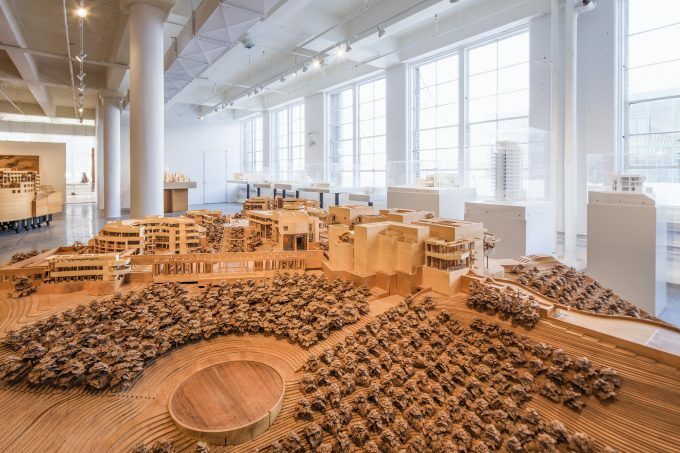 I know from first-hand experience that people want this data, and want to put it to use, and as I explained to LACMA in 2014, they will get it, one way or another. When museums refuse to provide it, the public is left in the dark and is open to having bogus or uncertain data foisted upon it. Which brings us back to the unintended consequences of this artistic intervention, and the value 3D models of historic artifacts can have on the creation of new work. I’m entirely sympathetic to the underlying cause of liberating artwork and making it available to everyone. 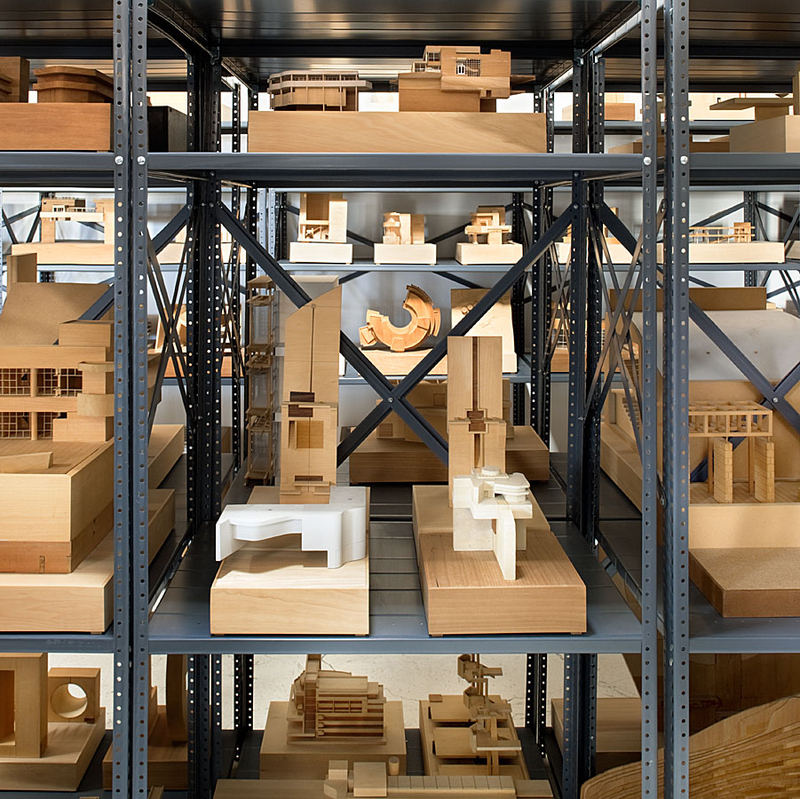 I believe that with 3D scanning and 3D printing, private collectors and museums have an unprecedented opportunity to recast themselves as living engines of cultural creation. They can digitize their three dimensional collections and project them outward into the public realm to be adapted, multiplied, and remixed, and they should do this because the best place to celebrate great art is in a vibrant, lively, and anarchic popular culture. The world’s back catalog of art should be set free to run wild in our visual and tactile landscape, and whether it turns up lit in pixels on our screens, rematerialized in our living rooms, or embedded in our architecture or clothing, it’s all to the good. 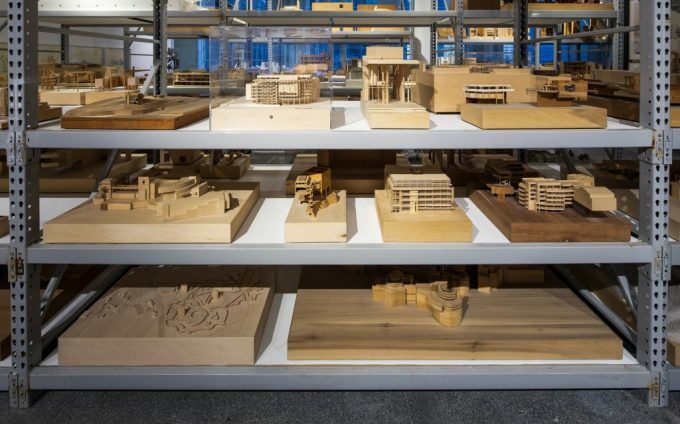 The Richard Meier Model Museum has been designed and curated by the Pritzker Prize-winning architect Richard Meier, and it includes a large model exhibition area, a sculpture exhibition area, an archive and a library that is open to students and scholars. 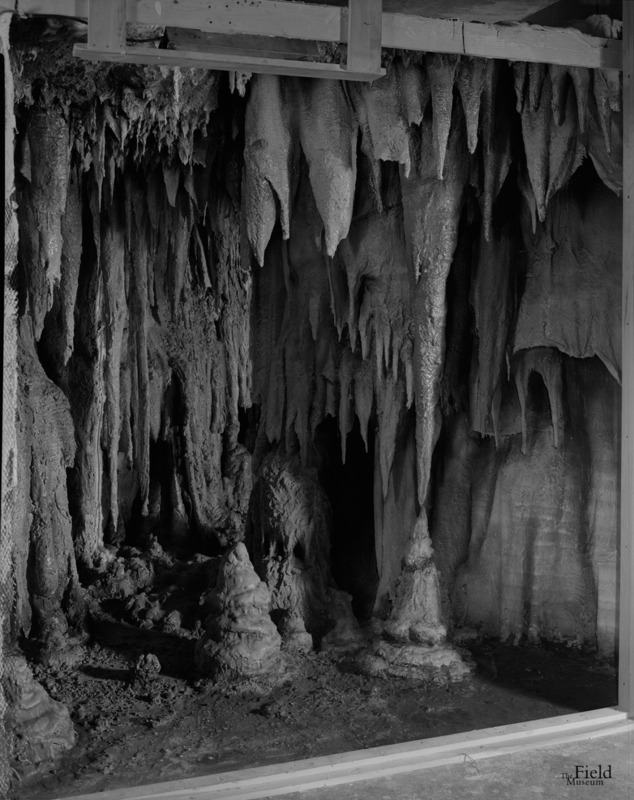 A beautiful but now lost diorama of Carlsbad Caverns of New Mexico. Originally created by George Marchand, for Physical Geology, Hall 34. 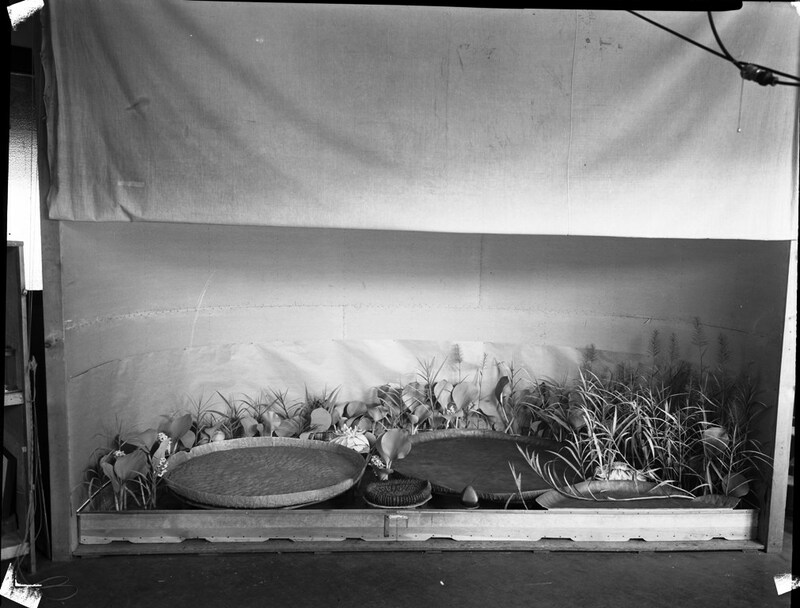 This document is from an 8×10 negative taken in 9/28/1955.